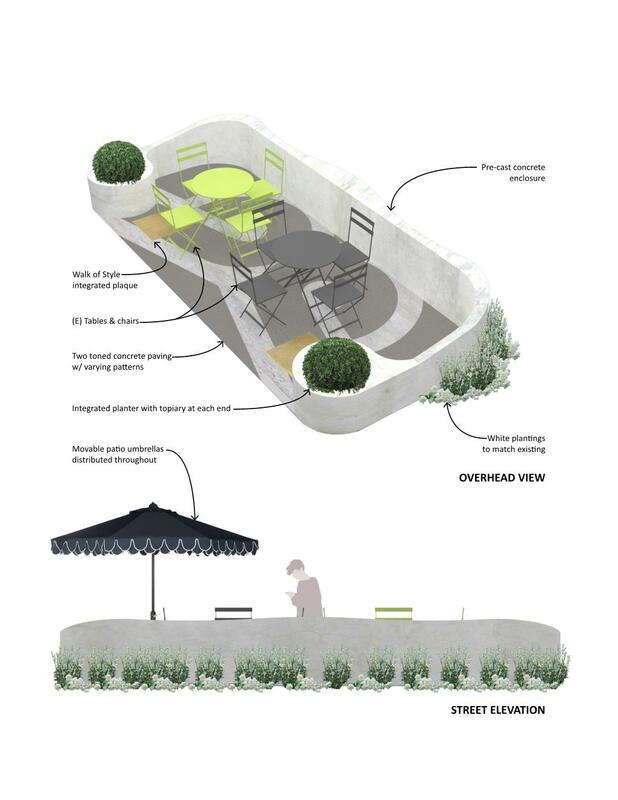 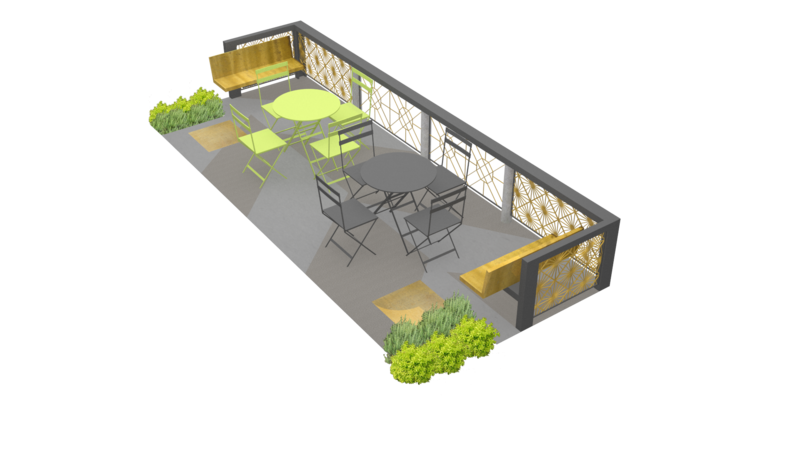 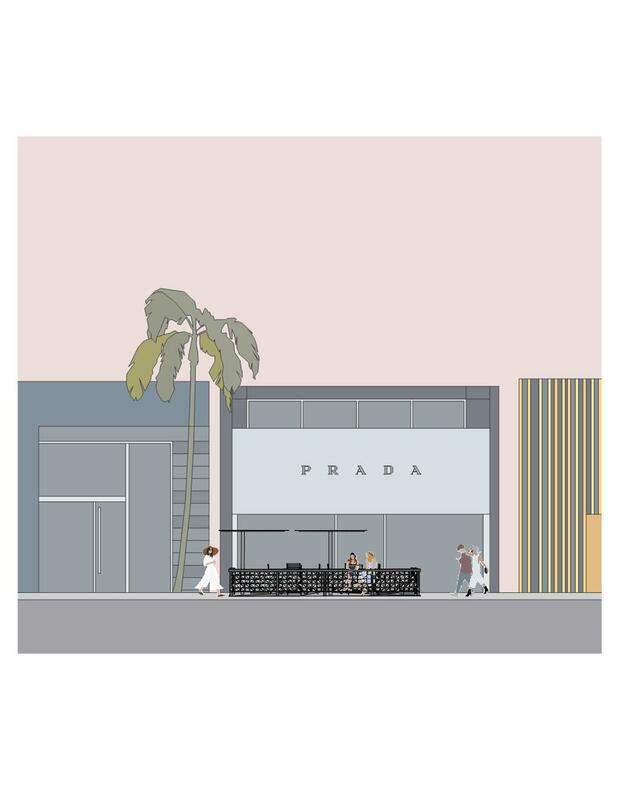 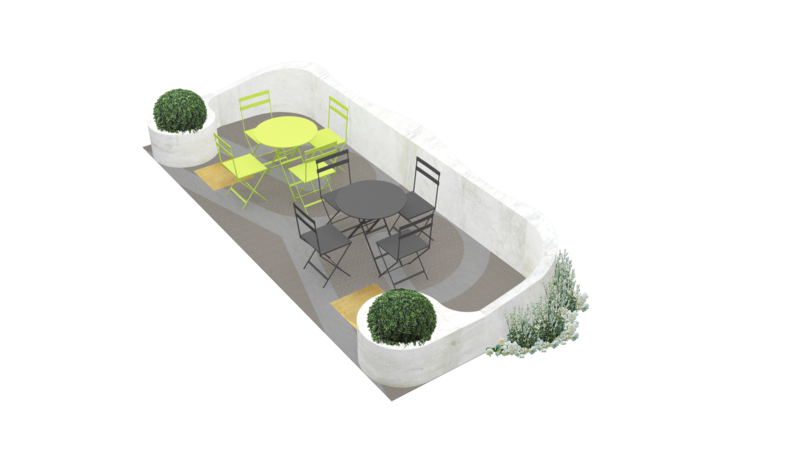 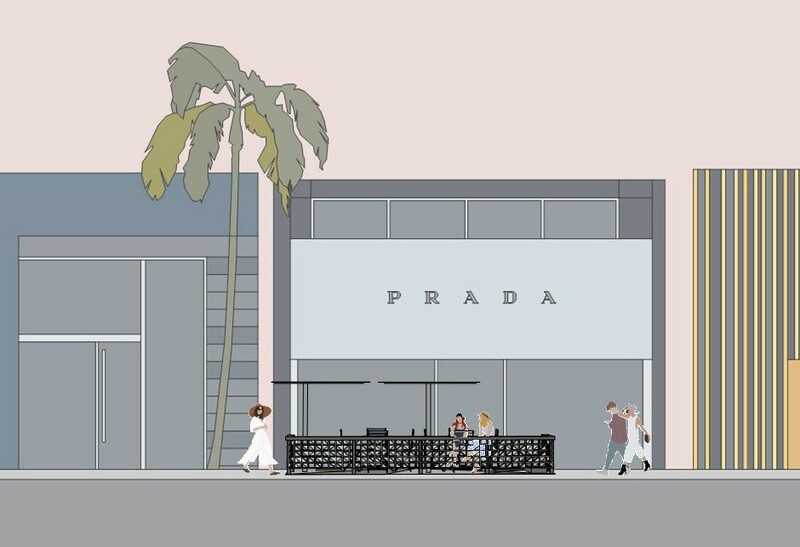 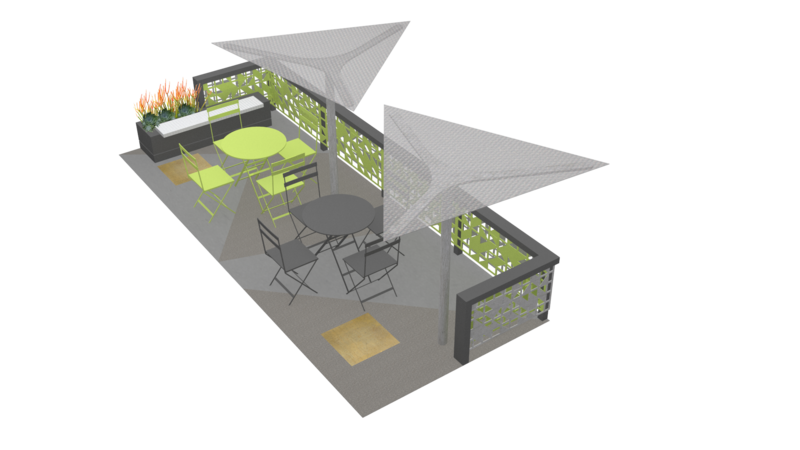 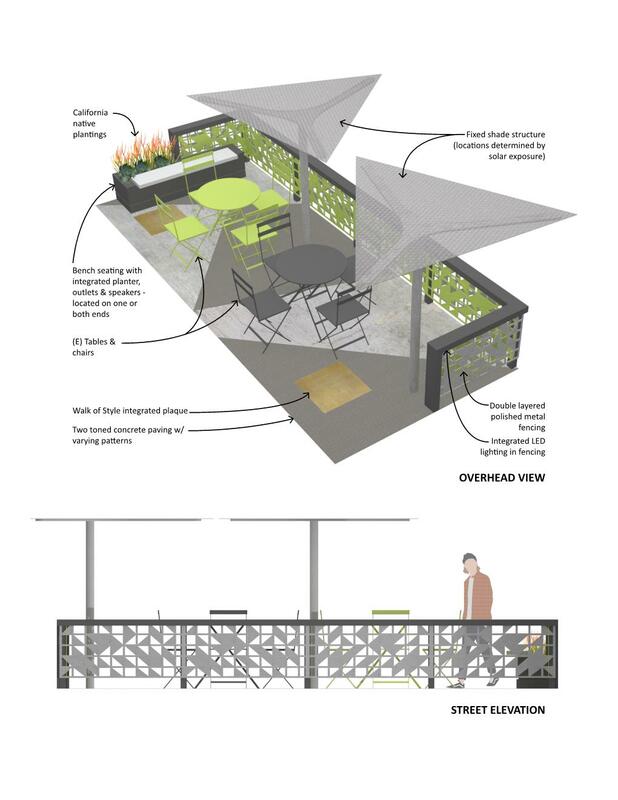 The City of Beverly Hills requested design concepts for new bistro seating in small “parklets” along Rodeo Drive. 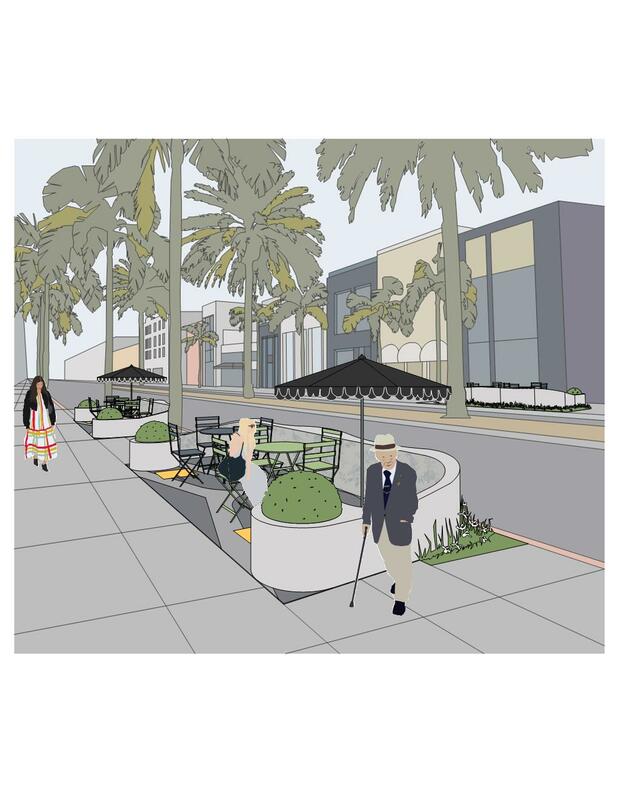 In response, we offered three distinct solutions: “The Triangle”, inspired by the geometry of the famous Beverly Hills Triangle, ” The Classic”, an homage to the history of Beverly Hills dating back to the 1920s, and “The Garden”, which imagines a stroll down Rodeo Drive as a bucolic path through a manicured series of architectural and landscaped garden features. 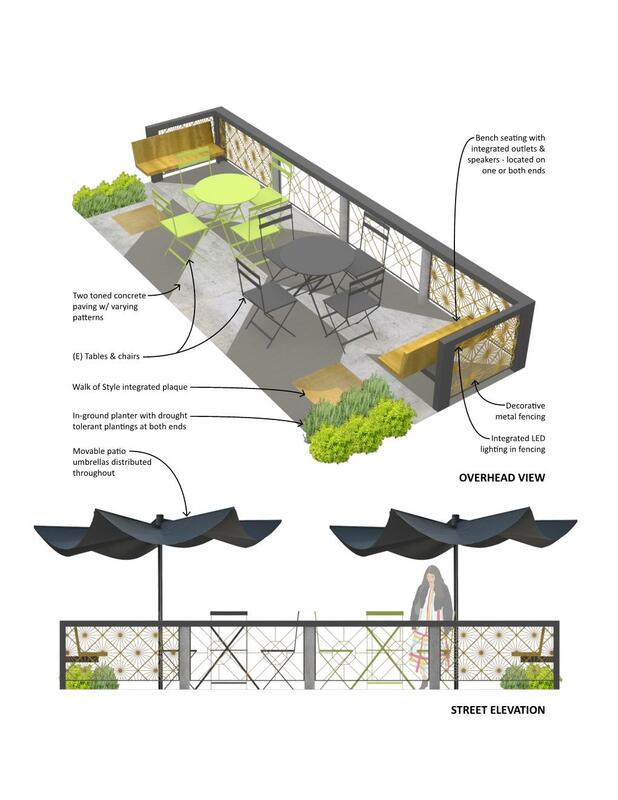 The solutions, designed to be economical, long-lasting, and environmentally sensitive, each include shaded seating areas, plantings, interactive historical information available via QR codes, and a celebration of the City’s famous Walk of Style.